Everyone knows that dogs are an integral part of the family unit. With this in mind, it’s only fair that our four-legged friends receive their very own Christmas stocking from jolly old Saint Nick! In this blog post, we’re going to list the must-have dog toys and accessories that will make this Christmas memorable for your pet. A great starting point for your dog’s Christmas stocking is food and treats! We all indulge on Christmas day, and there’s no reason why your dog should be excluded from the fun! There’s a variety of intriguing natural dog treats on the market, many of which are made for Christmas. When buying food and treats, it’s important to ensure that they are made specifically for dogs, as some human foods – such as chocolate – are poisonous for dogs. Researching dog treats can be a fun task too, especially if you explore some of the offerings from smaller brands. Another fantastic item to include in your dogs stocking is a grooming shampoo or spray. There are many 100% natural products available that have been manufactured for dogs in particular. Most brands offer a range of scents to make your dog smell divine, while others even produce festive scented products. 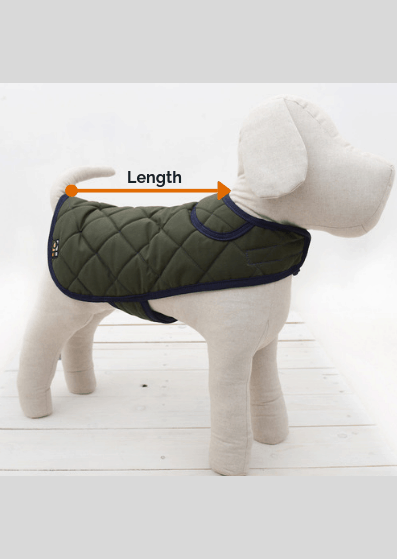 Last but not least, you need to ensure that your dog looks the part. Most family members receive new clothes on Christmas morning, and there’s no reason why your dog should be excluded from the fun! Here at Oscar & Hooch, we manufacture durable collars and leads, which are available in a selection of distinctive colours. They’re the perfect gift for dogs that love to look good while walking. If you would like an Oscar & Hooch collar or lead, you can receive a 10% Christmas discount by ordering online. The last thing you have to do is hide your dog’s Christmas stocking away from curious noses and paws. 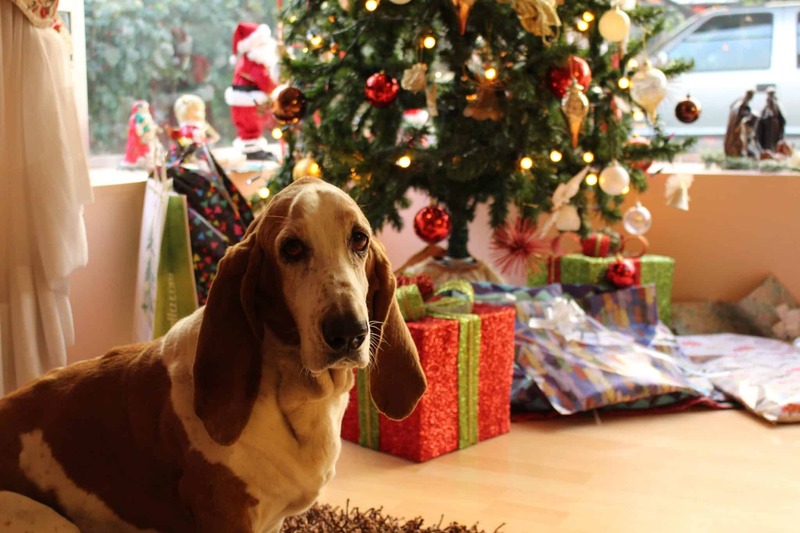 Dogs are brilliant at locating treats, so store your dog’s stocking away until Christmas Eve. Doing this will ensure all the family is excited on Christmas day, including your four-legged friend!